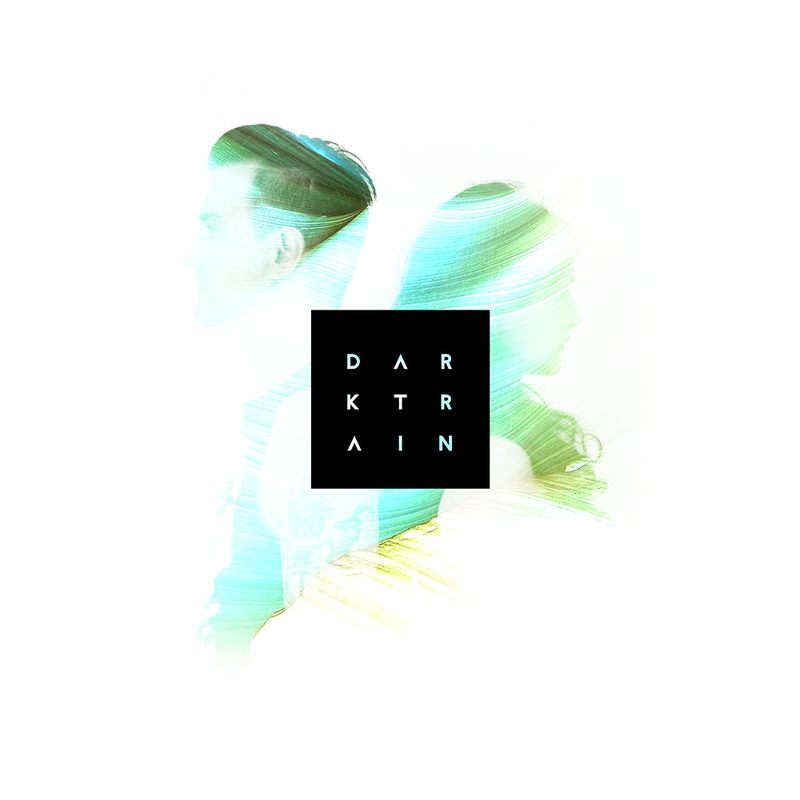 DarkTrain are a Brighton based electronic duo consisting of Lauren Bateman (Kent UK) and Marcel Ino (Toronto, Canada). The Pair Came together in late 2013 with a mutual love for Analogue Synths and sound production. Lauren came from mainly a Dance music background and Marcel from a Post Punk/Goth Scene. They describe themselves as ‘Anti Pop Synth Pop’ (Anti Pop, as in, not adhering to conventional pop song structures) ‘The term collaboration is very important to us. We both play an equal part in writing and production’. Their diverse influences are definitely an attribute to their unique sound, finding a middle ground at their propensity towards the darker side of music.